My friends know how much I love experimenting with my hair. 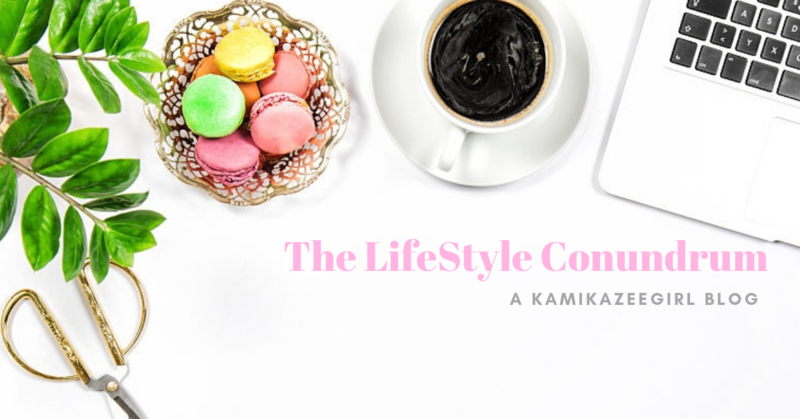 In fact, my hair stories has been well documented in this blog. Sorry, that’s four more photos of me than what’s necessary. 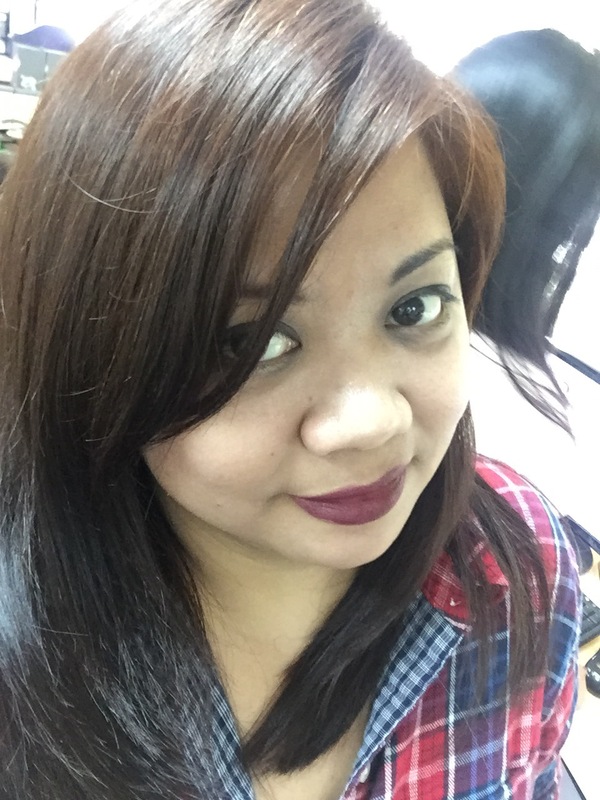 Recently, I was sent two boxes of a hair coloring brand and for a while, my hair had a nice shade of brown. It was nice but coloring was uneven due to my thick hair. 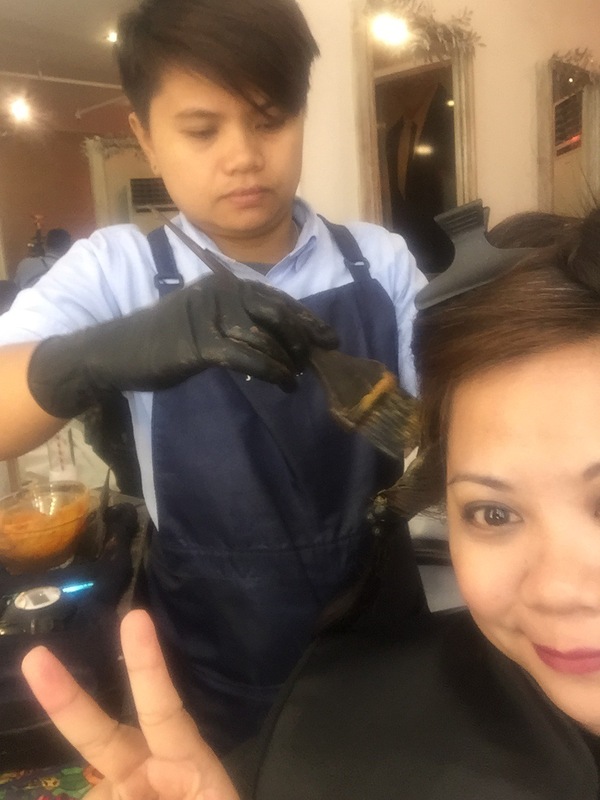 So it was really a nice surprise to be included among the bloggers to be treated by Jing Monis Salon to a night of hair pampering as part of their annual “holiday treat” to the online community. 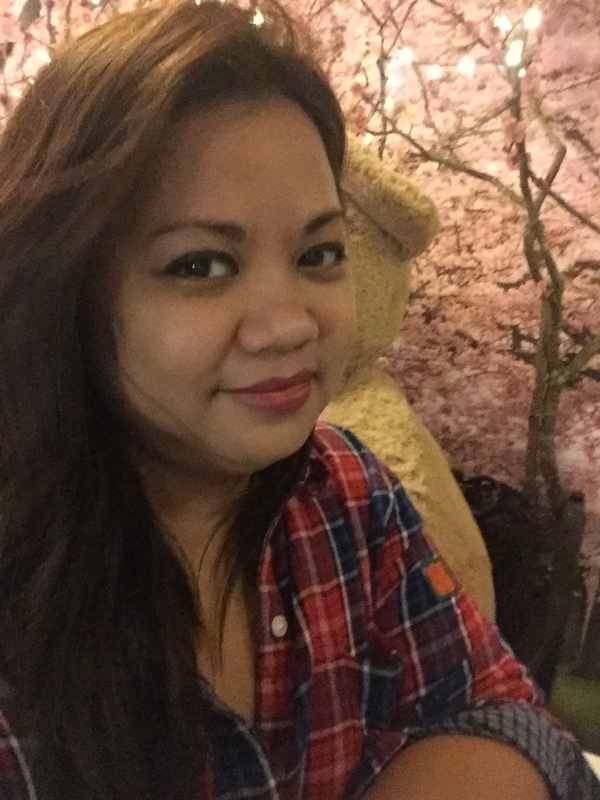 It was the Jing Monis’ way of giving thanks to online influencers for another successful year in the business. 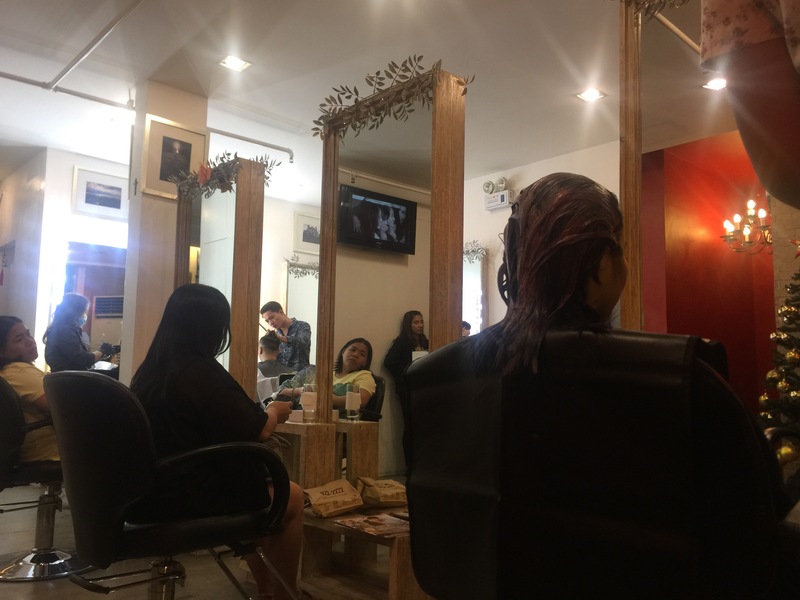 The Hair Philosophie by Jing Monis branch located in Salcedo Mansions along Tordesillas Street in Makati was already filled with other bloggers excitedly perusing color guides or discussing their hair options with attentive salon assistants when I arrived. I was immediately offered a chair and a drink while also filling out an info sheet. The bubbly and accommodating Rain Dimalanta, public relations and marketing manager was on hand to attend to our needs, checking up on those sitting already on the beauty stations and also those waiting on the sides. 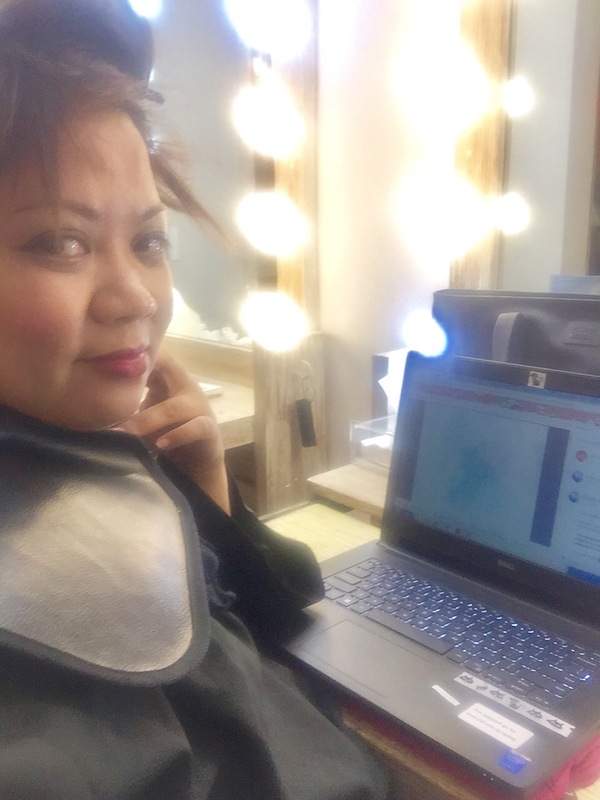 I asked Rain the reason for the “blow out” and she mentioned that it has always been a tradition of Jing Monis to treat bloggers to pampering sessions every Christmas as a means of giving thanks. 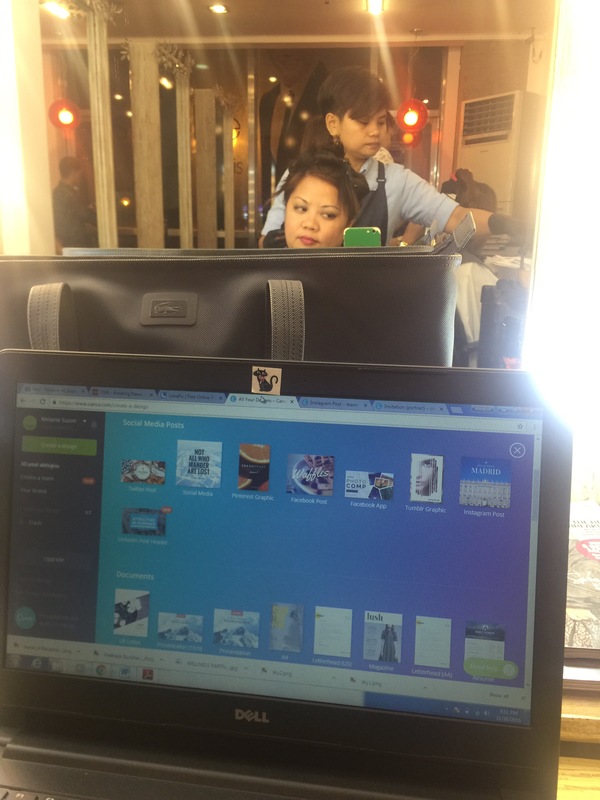 After a bit of a wait, I was escorted to my beauty station, where I went estatic to see they have a specialized desks where those who want to work on their laptops while being serviced can do so. Because I am an insufferable workaholic, I whipped out my laptop and started working. Yes, I am hopeless. I was asked what I wanted to do with my hair. I had plans to have them colored blond again, but the professional side of me prevailed and I settled for light brown instead. 1. Nimble, quick and very efficient junior assistants who colored and worked through my thick mane which wasn’t always easy. They can hold conversations without being intrusive, quick and light on their feet but very thorough when applying the hair color and checking if my hair was responding. 2. 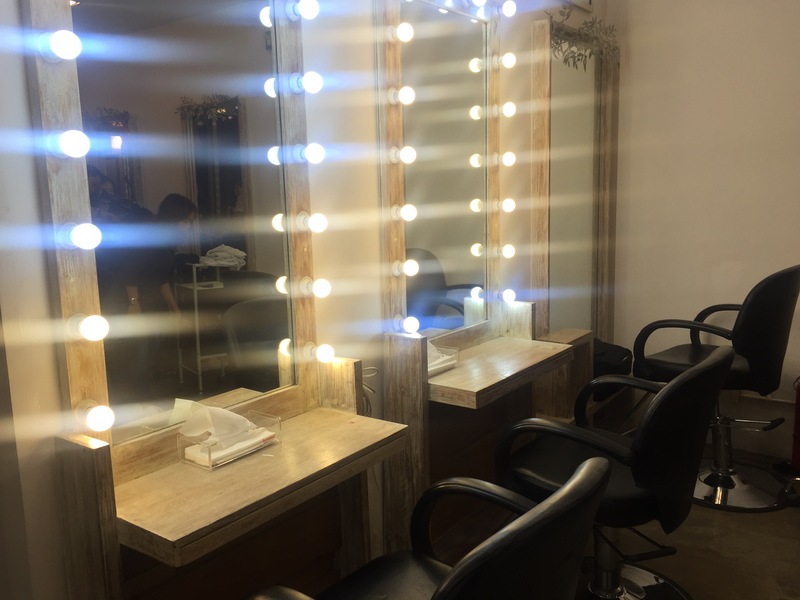 I loved how the Salon had everything neatly thought out: drinks for the waiting guests, charging or outlets near the beauty stations, a work desk. The sinks where they wash your hair are uncomfortable and doesn’t put too much strain in the neck. 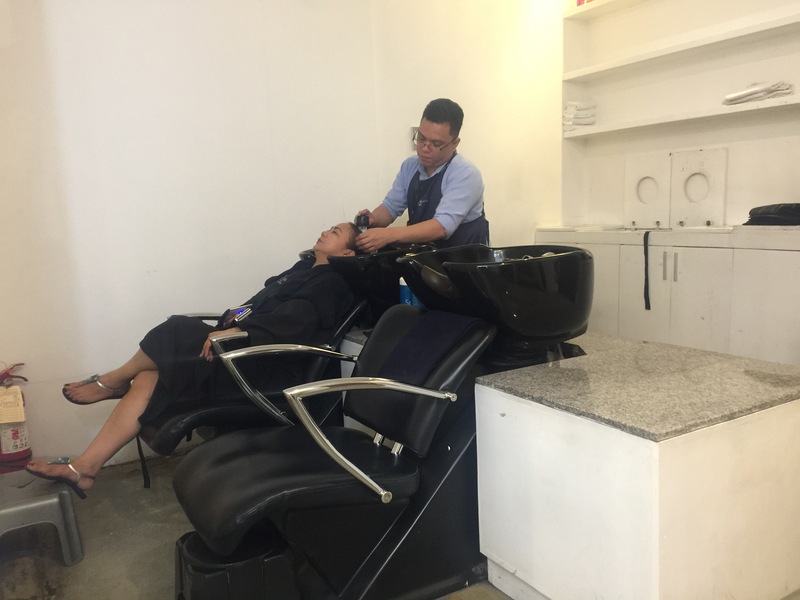 I’ve tried out salons where I literally felt a stiff neck coming after a very uncomfortable hair washing session, theirs were built just right – you could literally fall asleep while the attendant shampooed and conditioned your hair. 3. Senior stylists who consider your hair goals but are still very honestly what really works best for you. I wanted the “KPop” hair but the stylist was honest enough to tell me if it’ll work on my current hair and face shape. 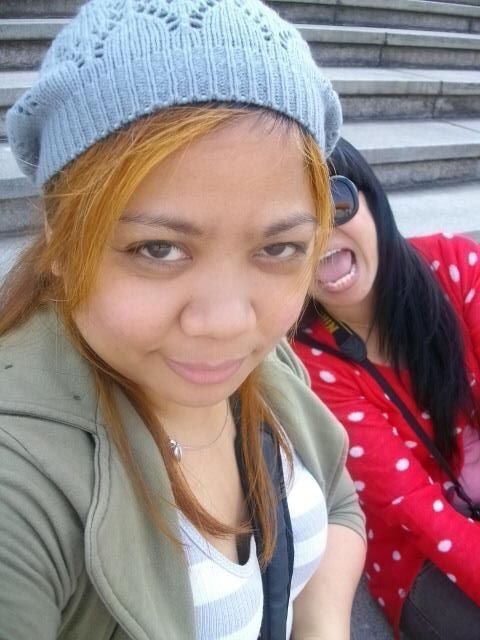 By the next day, my hair was already flawless. I waited at least a month before writing this to check if there will be changes to my hair after a few washes and I’m happy to report that the color is still there. In fact, it’s now a lighter shade of brown after a several washes. The cut and styling is also still visible. 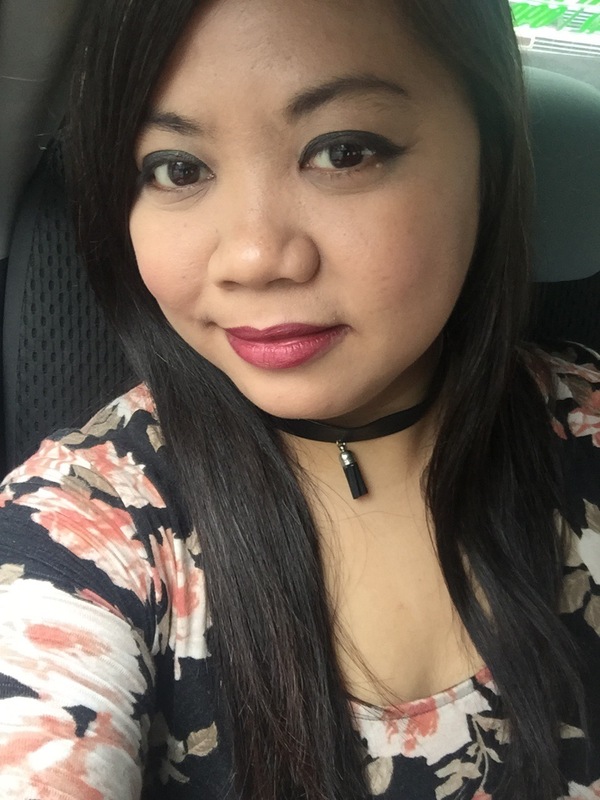 Since i told the stylists that I am a wash and wear type of girl (aka – I don’t have the time to blow dry or even curl my hair), they gave me a hair style that will still look nice even just after a towel dry and a quick brush. 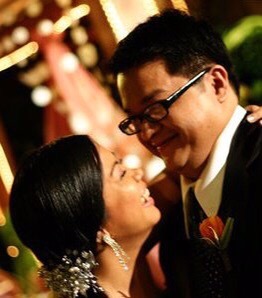 This hairstyle already went through countless holiday parties; stressful, harried holiday shoppings across Malls and Divisoria; steaming under a baseball cap for the whole day; a Family reunion in San Juan, Batangas; and countless “hurrying outside the house and into Uber with wet hair because I am already late” for quick jaunts to the office the whole December. 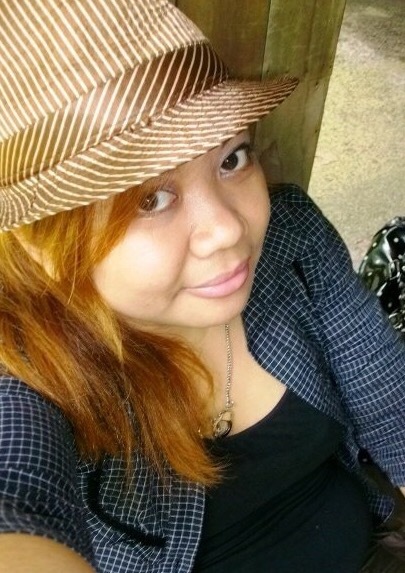 Just wash and wear – but the hair style still stands, the color lighter and hair strands still soft. Don’t you hate it when you spend for a pricey hair styling and color, only for the styling to disappear two or three weeks after? Well, this did not happen to me. 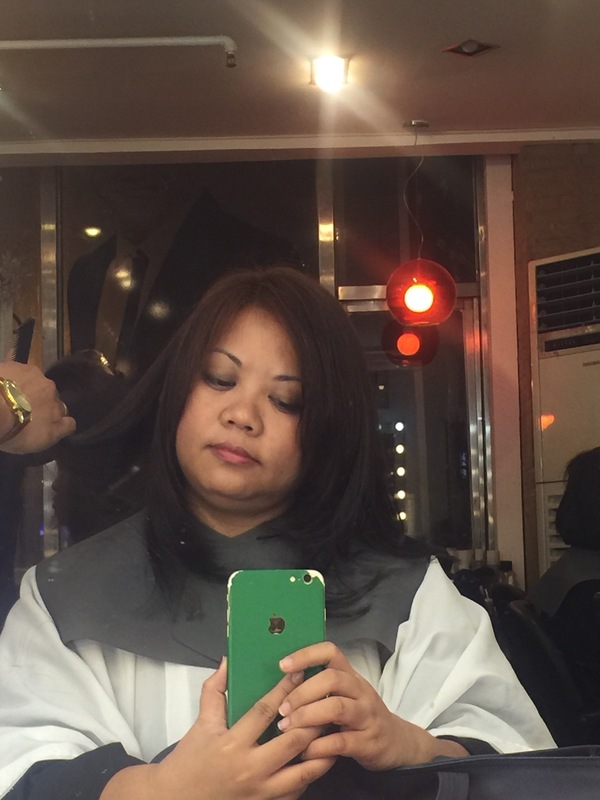 I am happy to report that going to a Jing Monis Salon or Hair Philosophie is a nice investment. 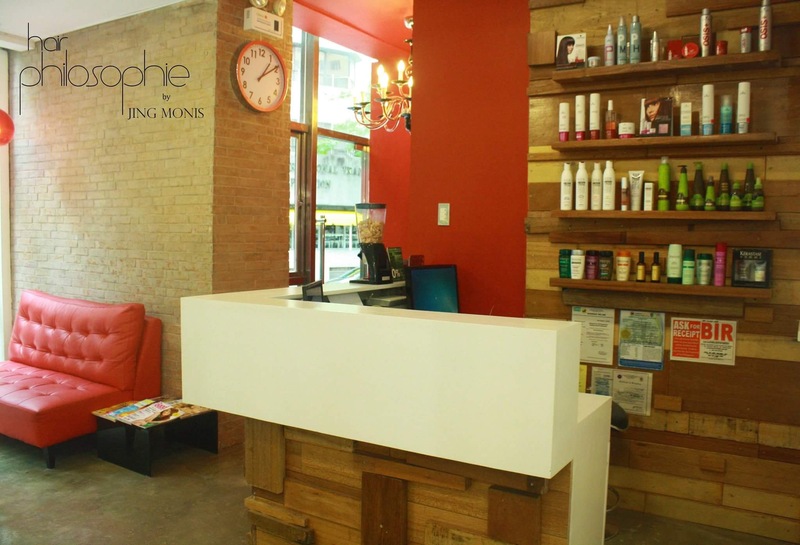 You are assured of a longer lasting hair style, plus top-notch pampering by well-trained staff. Now, that’s what I call value for money. 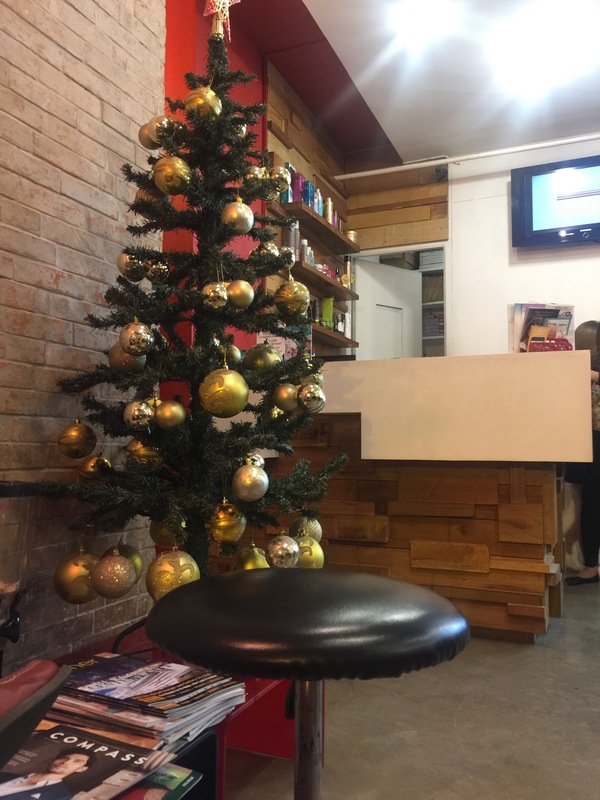 Hair Philosophie by Jing Monis is located at the ground floor of the Salcedo Mansions, 117 Tordesillas Street, Salcedo Village, Makati. Call them at 836-7681 or visit their website here. They’re open Monday to Saturday, from 9AM to 8PM and on Sundays 9AM to 6PM. 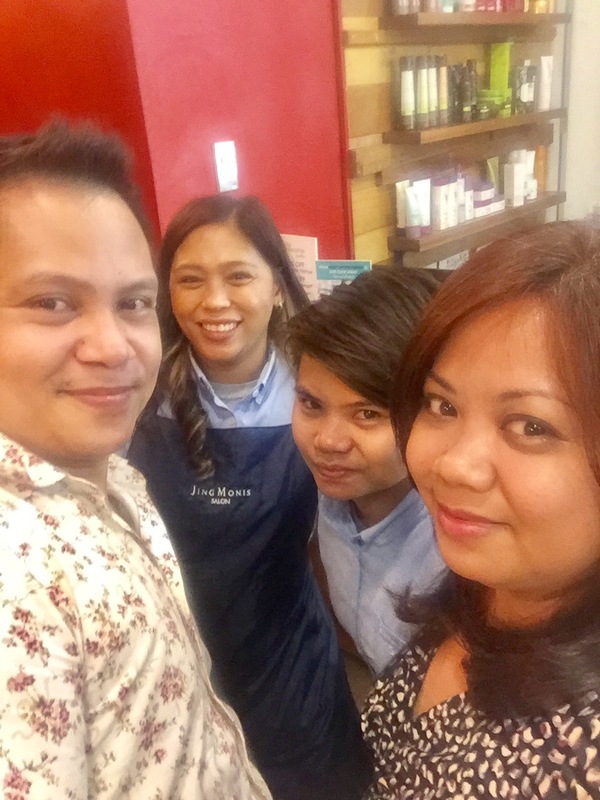 Disclosure: My pampering session was part of a blogger activity held by Jing Monis Salon. This review is 100% accurate at the time of my visit. Previous PostBlogger Christmas gathering set; receives overwhelming support from brand sponsorsNext PostQuo Vadis, KamikazeeGirl?